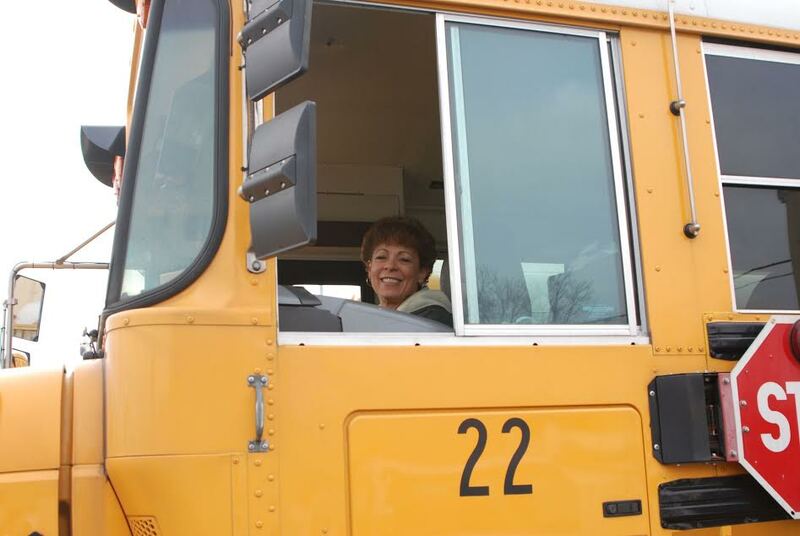 OAPSE members across Ohio have the responsibility of safely transporting students to and from school each day. In 2009, Ohio lawmakers eliminated bus purchase funding, so bus fleets across the state are aging and require frequent, expensive repairs. 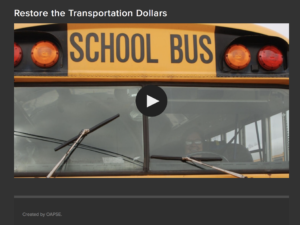 And now, Governor Kasich and Republican legislators also want to cut base transportation funding – the very dollars that pay bus drivers. Click here to view written testimony submitted by OAPSE Director of Political Action and Legislative Affairs Randy Weston. Click here for a legislator contact list. Does this issue impact you? Sign up here to stay up-to-date.